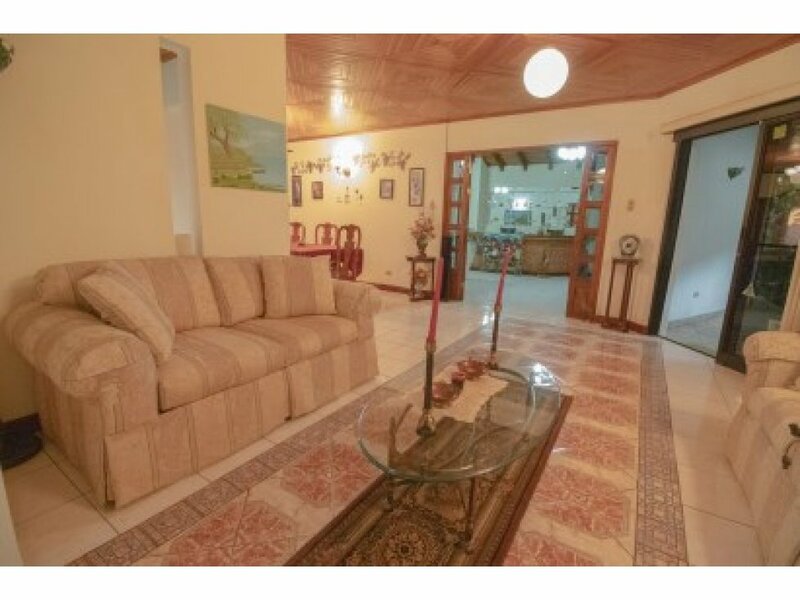 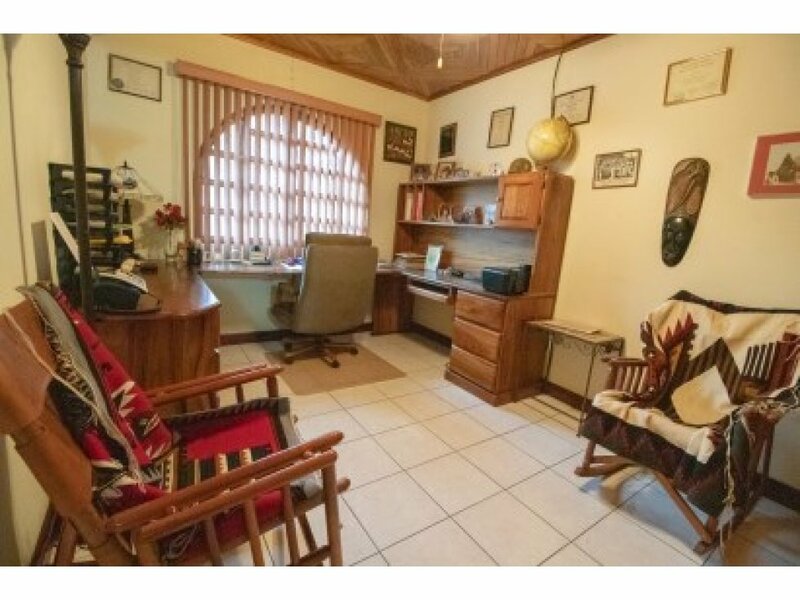 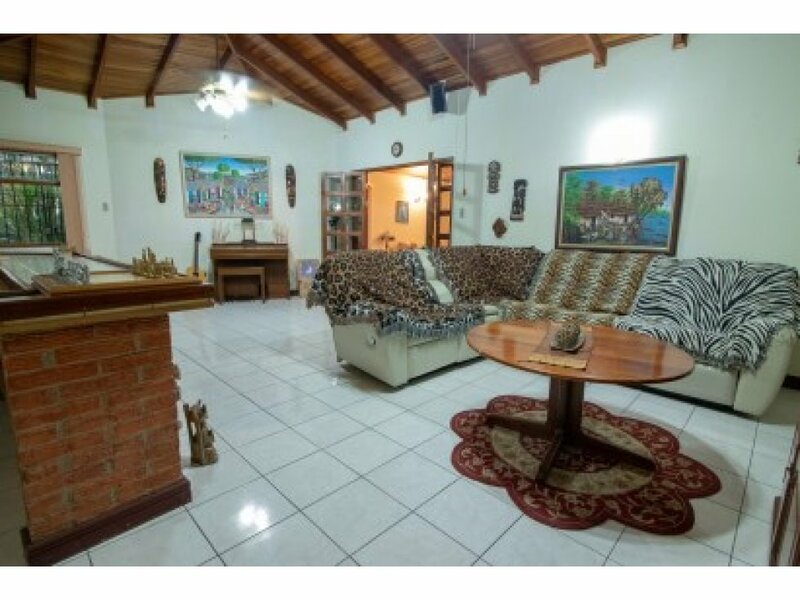 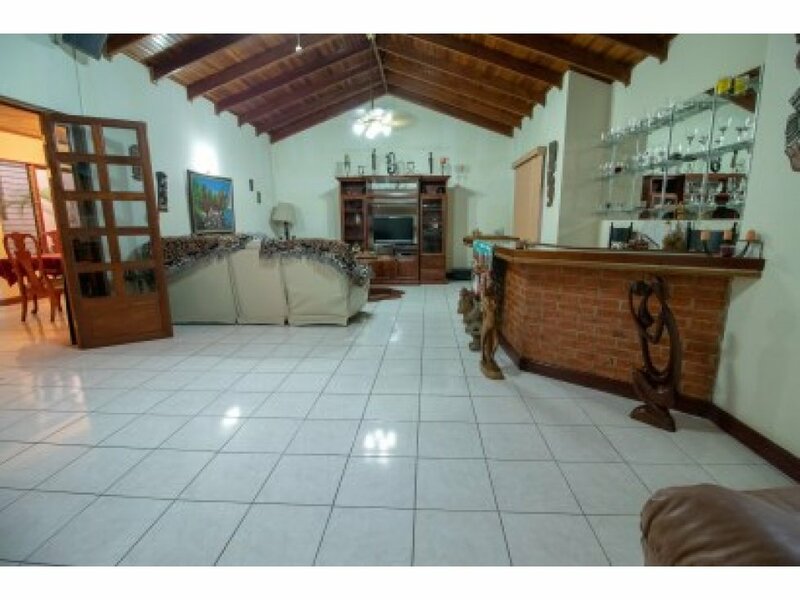 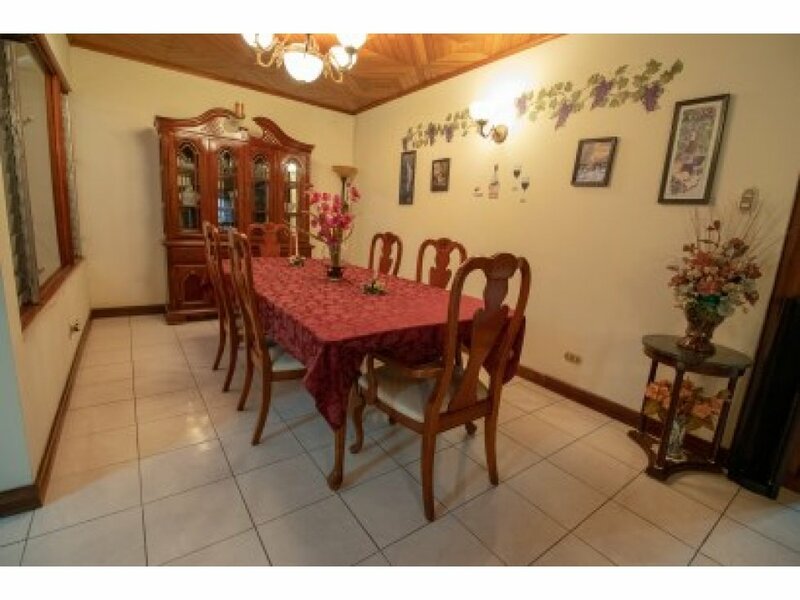 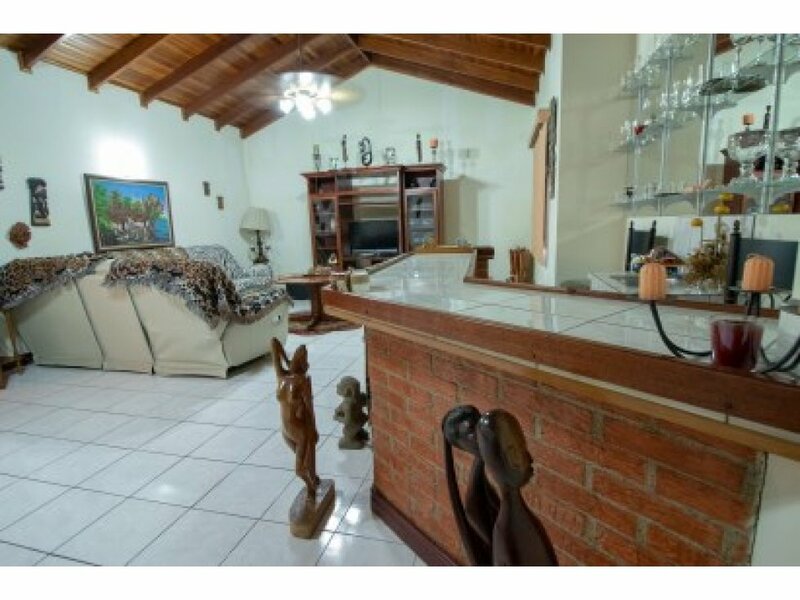 This 4 bedroom eclectic home is located in the heart of Bosques de doña Rosa in Cariari, close to all the major amenities Costa Rica has to offer. 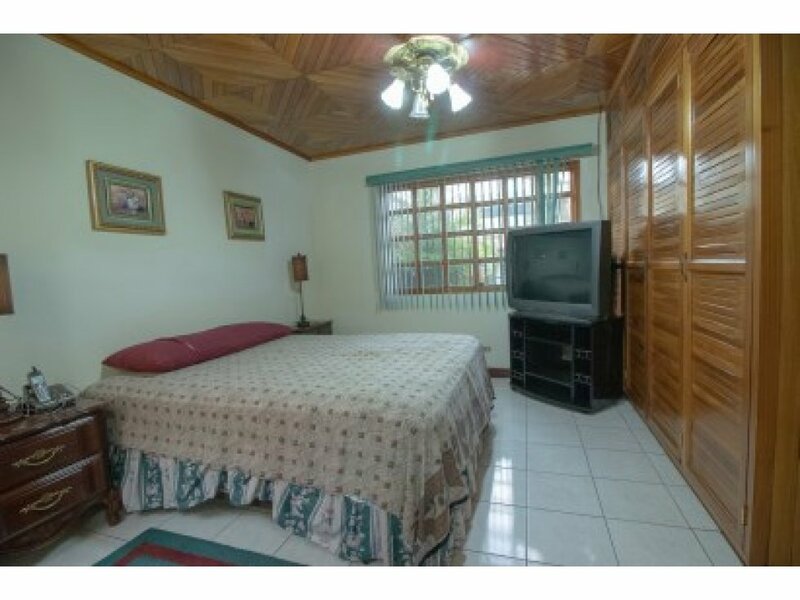 Just blocks from the mall, Hard Rock cafe and only 10 minutes to the airport. 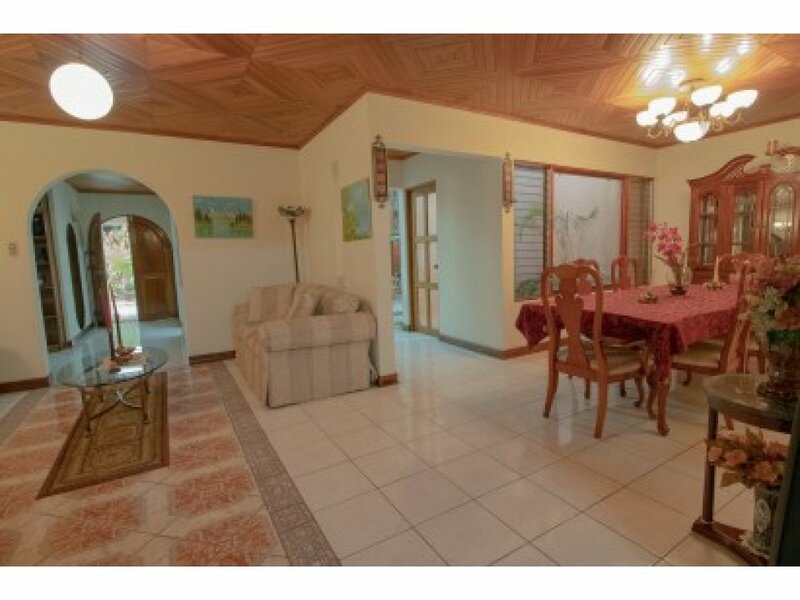 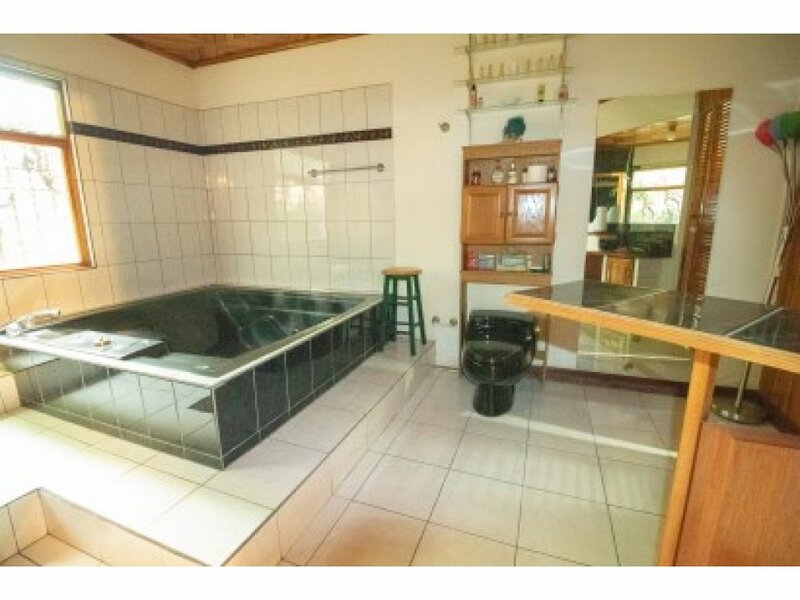 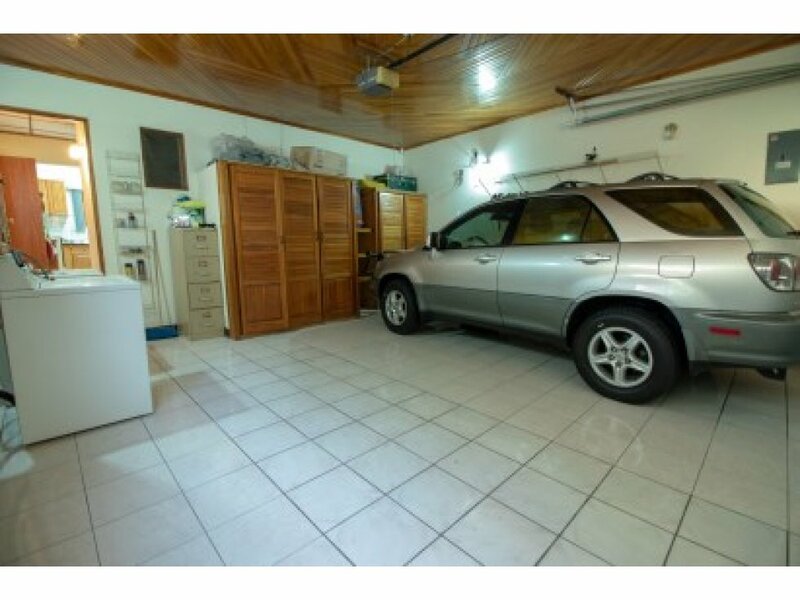 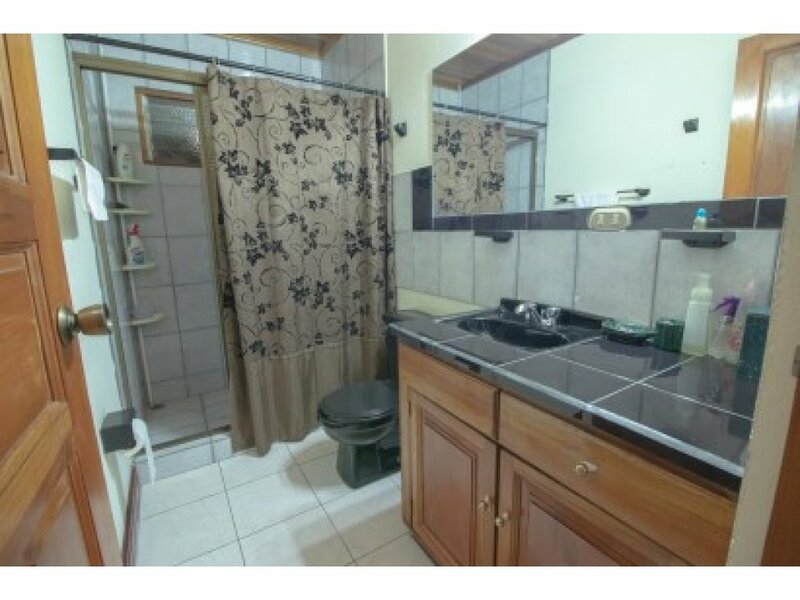 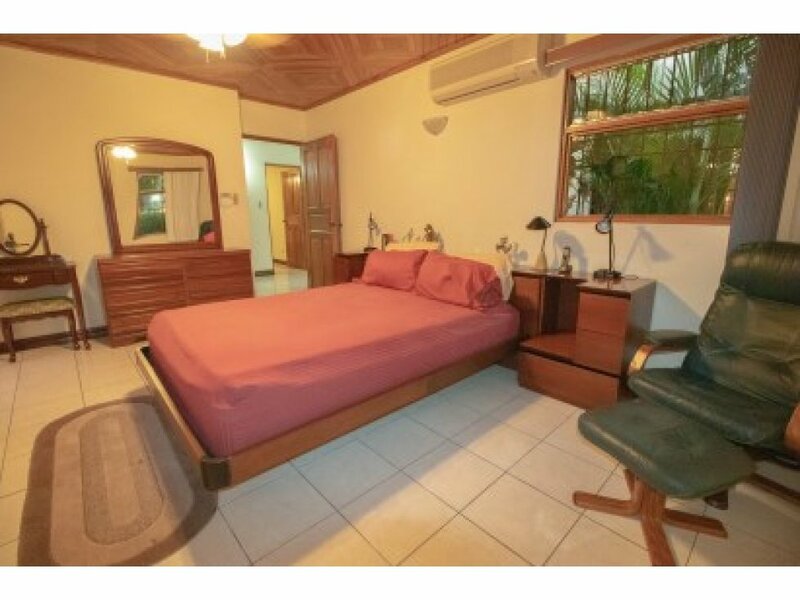 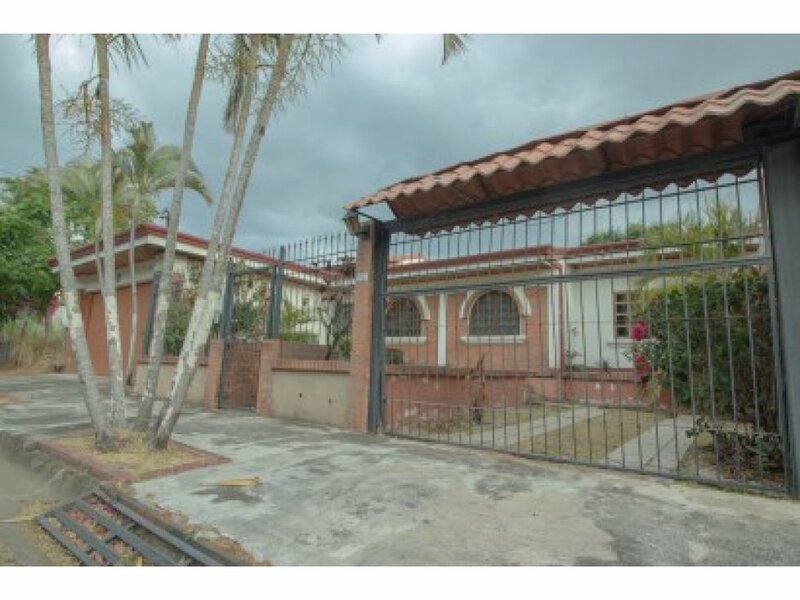 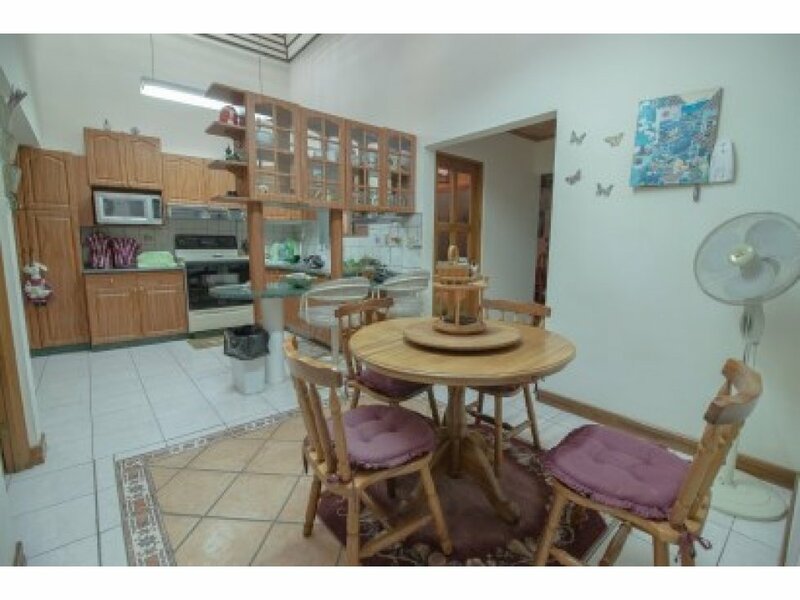 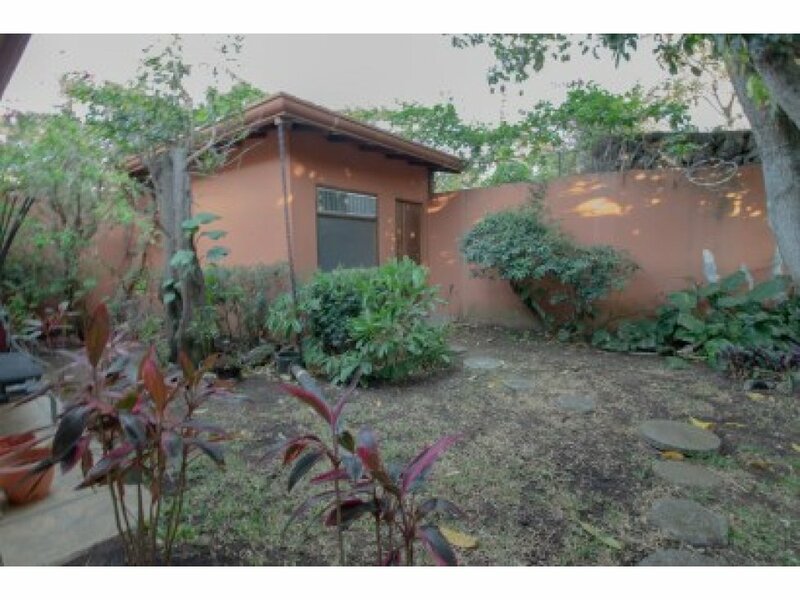 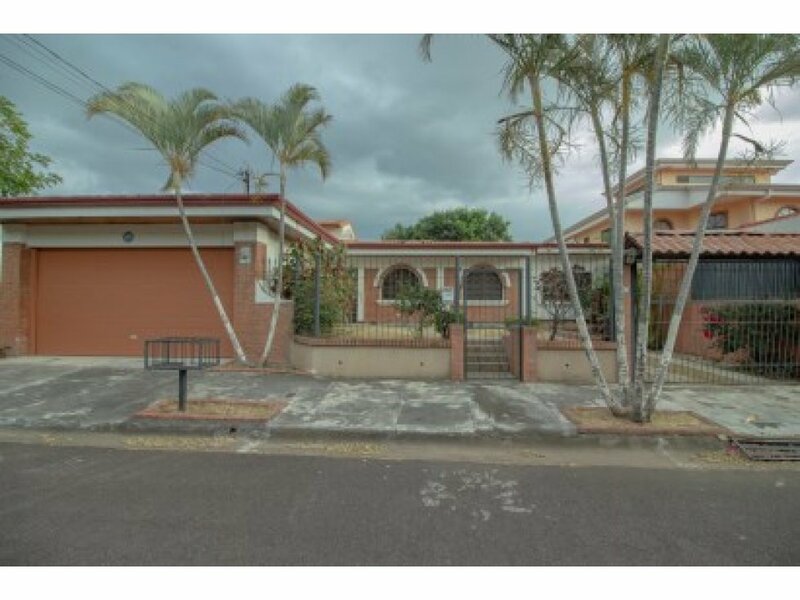 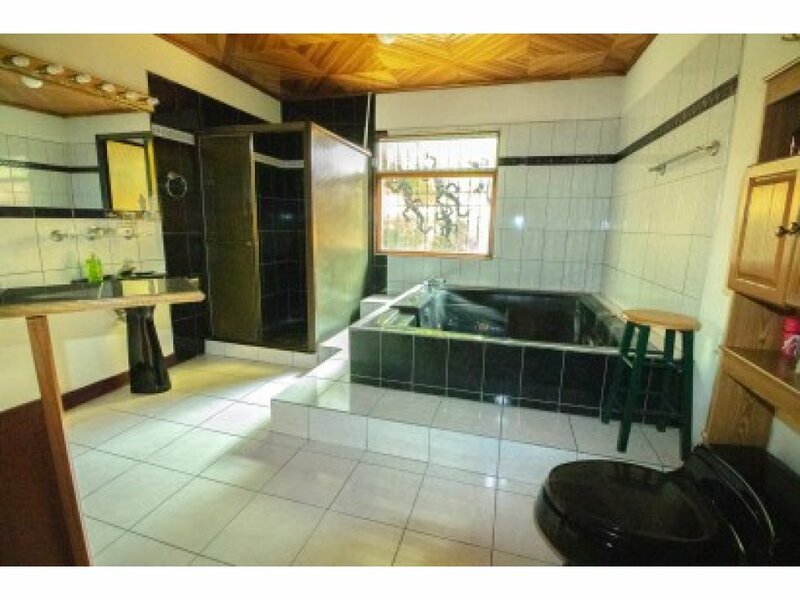 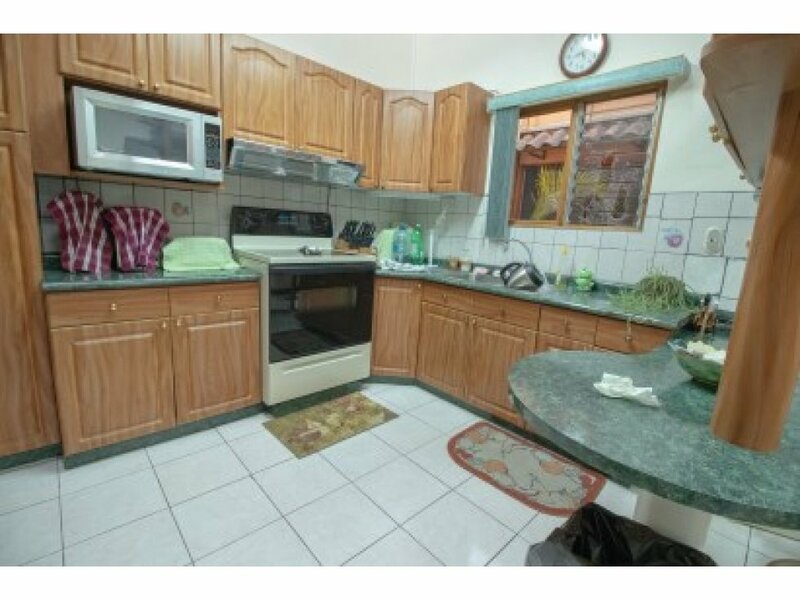 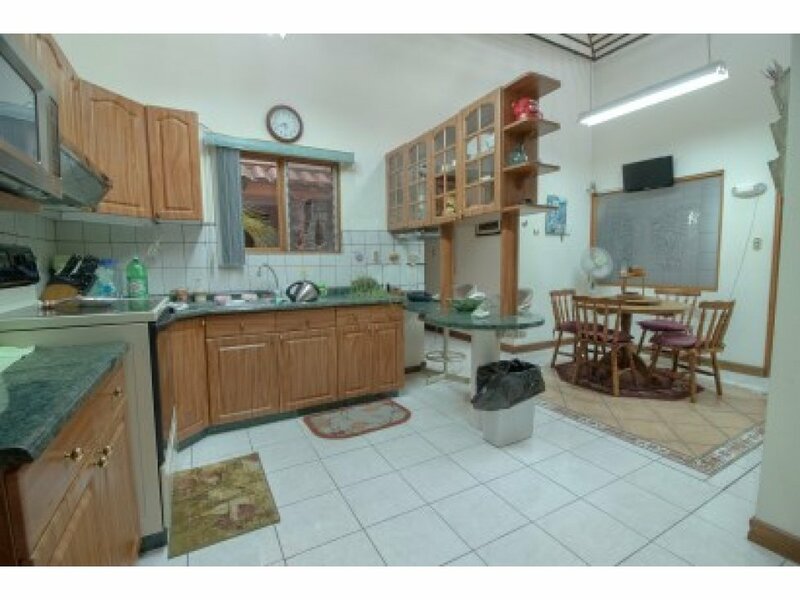 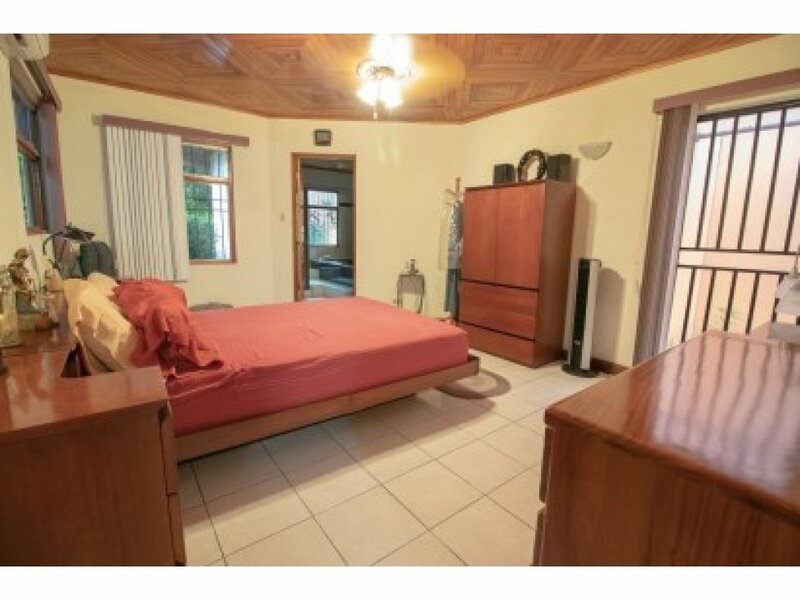 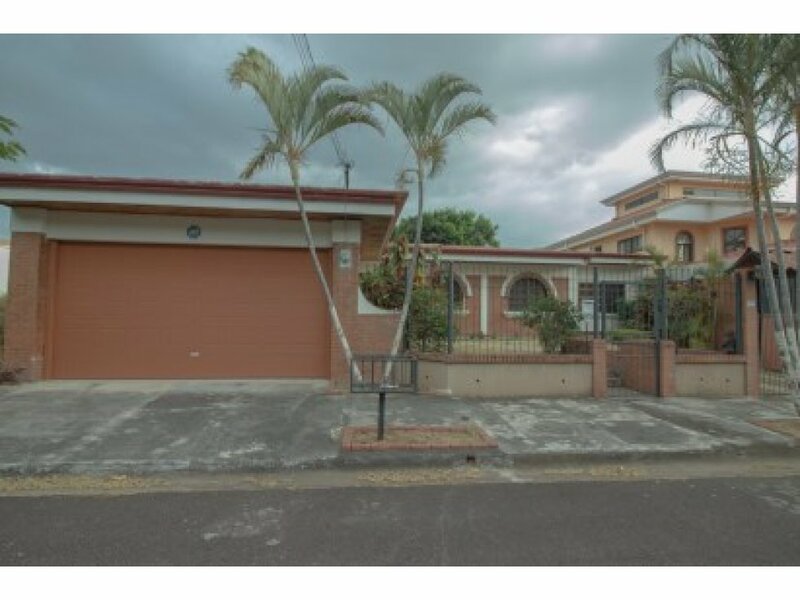 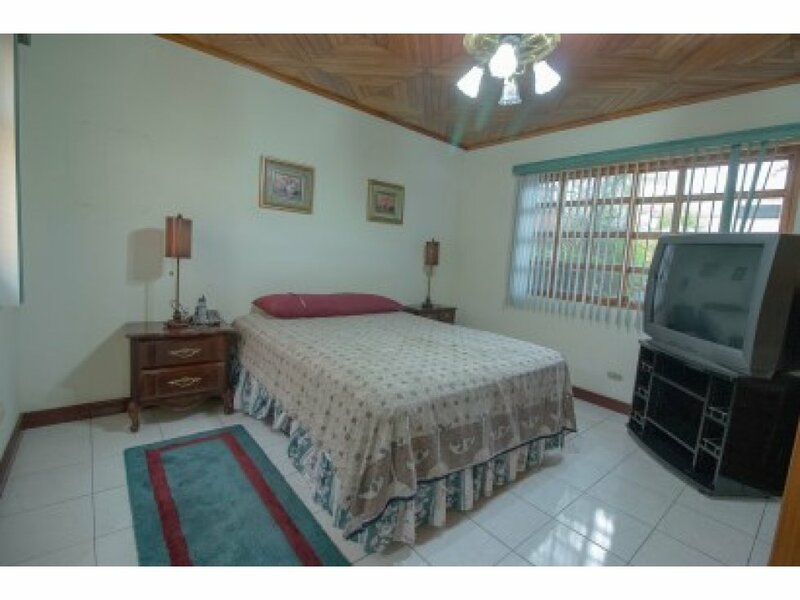 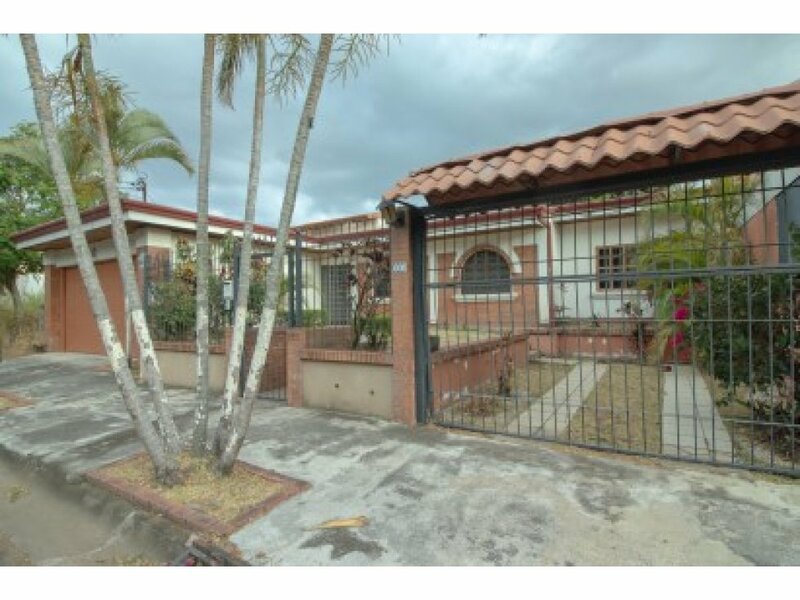 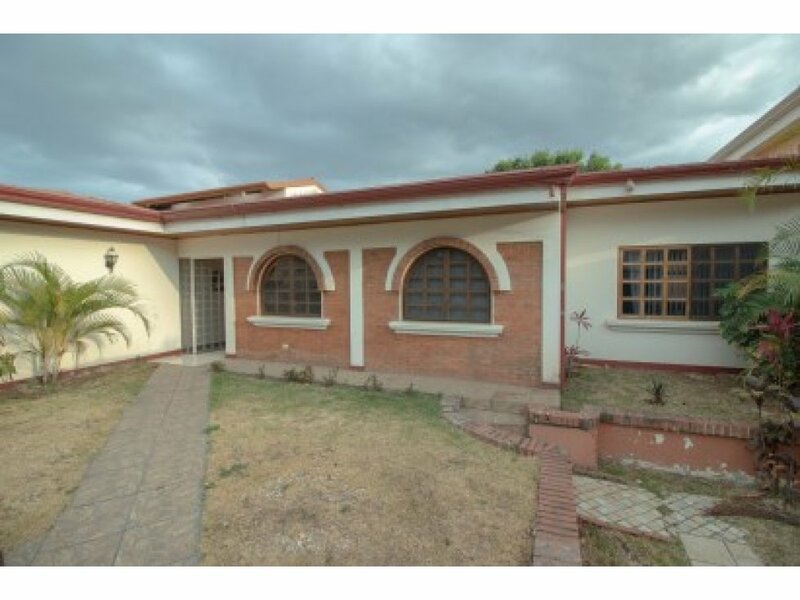 This house sits on a 559m2 lot, two master bedrooms, plus two additional rooms, 4 full bathrooms, oversize living room, maids quarters with private bathroom, 2 car garage, plus one additional on site gated parking and much more. 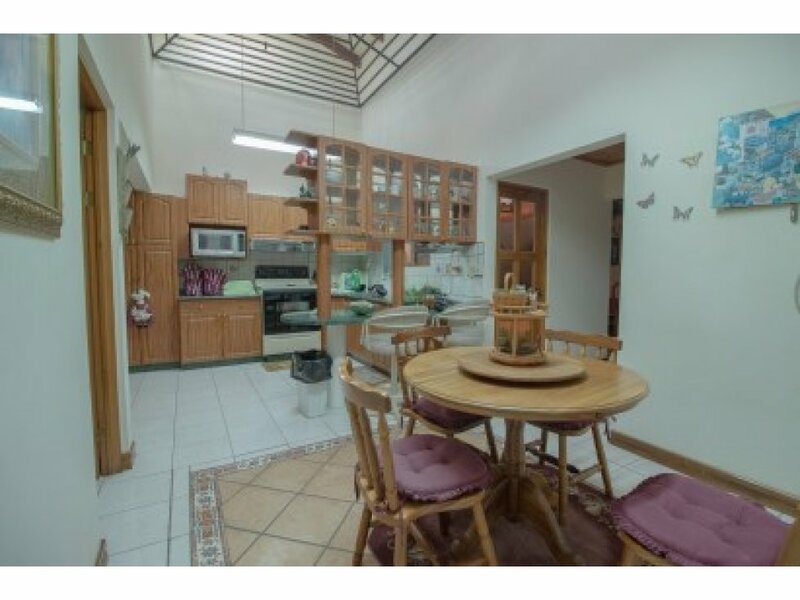 This is truly an opportunity to own a great home in a fabulous location.